Our primary aim as a charity is to fund research that will lead to a truly reliable test and cure via the NHS for every Lyme disease patient. 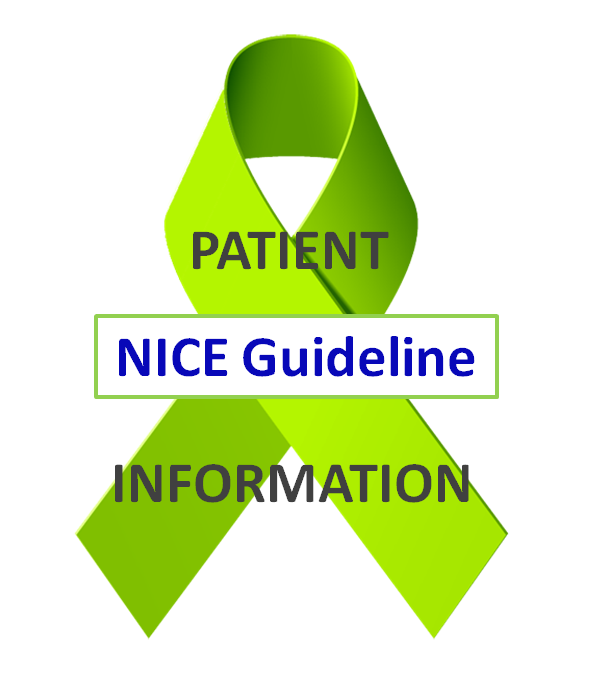 We also campaign to raise awareness, educate the public on how to prevent Lyme disease, and offer information and advice on diagnosis and treatment based on the NICE guideline. Since the charity was launched in 2016, well over 500 people have approached us for information and advice. Many of them have stayed in touch to share Lyme success stories after treatment, and thank us for the part we’ve played in helping them. We’re so grateful to be in a position to offer help to others, and it’s great to hear when and how we’re making a difference. 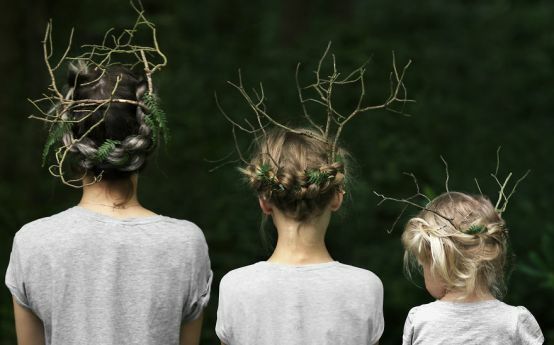 Dee got in touch in May 2018 with concerns that her two young daughters had Lyme disease. We shared a lot of research-based information on Lyme disease and gave Dee advice and reassurances that the path she was following to obtain treatment for her children was the right one. 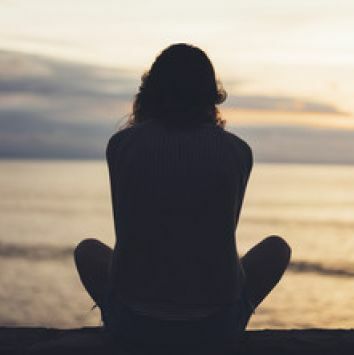 “Having realised that both myself and at least one of my young daughters had Lyme I was desperate for advice from someone who had walked in my shoes and understood my despair. I read about Caudwell Lyme online and gave them a ring. Veronica has literally been a life saver. Her empathy, understanding, and fountain of knowledge has been invaluable. Finally someone was giving me a glimmer of hope. My family and I had been deserted by the government and the NHS but at last someone was listening and trying to help us. Dee has been a great support for our awareness campaign, writing letters to her MP, gathering support from friends and family, and offering to work as a volunteer giving presentations in local schools and community centres on how to spot and prevent Lyme disease. 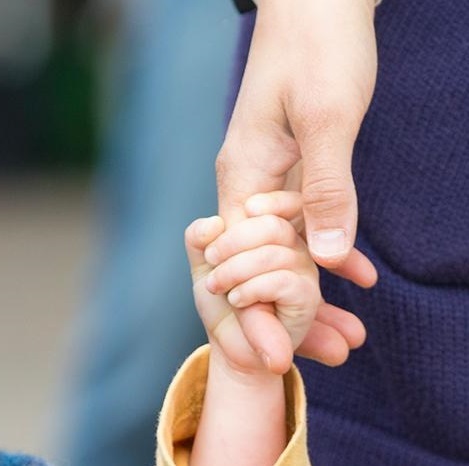 Liz got in touch with us in June 2018, desperate for help after her 4 year old son developed symptoms of Lyme disease, including the characteristic skin rash. Being from a family who loved the outdoors, she was aware of Lyme disease and its symptoms, and often carried a tick remover on walks, but she hadn’t spotted a tick this time. Her son showed no major symptoms apart from a little bit of sniffles and the rash. The first doctor she saw refused to treat him in line with the NICE guideline, prescribing a lower than recommended dose of amoxicillin. They also proposed doing a Lyme disease blood test, which should not be done in people with a diagnosed Lyme rash – the blood test is less reliable than the rash for diagnostic purposes. Liz asked for a second opinion, and the second doctor agreed to a higher dose, but of a different antibiotic that wasn’t in the guideline. He was basing this on the information in the British National Formulary – the handbook for drug dosing in the UK. Liz still felt something wasn’t right. She went back to the second doctor to ask that he prescribe an antibiotic recommended by the guideline, but he refused. Chatting in a patient group on Facebook, someone recommended that she get in touch with Caudwell LymeCo for advice. ” I wasn’t happy with the treatment the doctors had given. No one was listening to me. When I called Veronica at Caudwell LymeCo, she assured me that I’d done all the right things, but encouraged me to go back to the doctors and push for the correct treatment in line with the guideline. At this point I burst into tears. I felt I’d been as pushy with them as I could, and it was getting me nowhere. Veronica offered to speak to the senior partner at the doctors, who agreed to take a call from her. Ten minutes later, I had a call back from them, saying a prescription for the correct medicine at the correct dose would be ready for me to pick up that afternoon. I asked them why I had hit such a barrier in getting the right treatment, as I could have easily been sent away with the wrong medication. The doctors said they had identified a knowledge gap, and that they would update procedures at the surgery. We are very glad to have played a part in this Lyme success story considering things turn out very differently for so many patients. Alex contacted us in October 2018 after having testing positive for Lyme disease. She initially thought her tick bite was a spider bite and had waited about 5 weeks before realising that the symptoms she was developing may be Lyme disease. She visited her GP, was diagnosed with Lyme disease, and was prescribed a course of doxycycline. On completing the course she developed pains in her neck, shoulders and collar bone. She went back to her GP who said the pains were signs of toxins in her system. Her blood test results showed no inflammation, so her GP’s advice was to see how things developed. If neurological symptoms did arise, she was told, she would be referred to a neurologist. Alex knew something wasn’t right and didn’t want to wait this long, so she visited the Caudwell LymeCo’s website for more information. Here she spotted the NICE guideline recommendation for treatment of Lyme and went to see another doctor, who prescribed her amoxicillin. She also got in touch with us directly to confirm her suspicions and check her actions. Veronica, who runs our helpdesk, explained that the need for a second course of treatment is fairly common among people whose initial diagnosis and treatment is delayed by 6 weeks or more after the tick bite – as Alex’s had been. Had Alex waited longer, as GP suggested, and had not had access to this treatment information, she may have developed a very difficult to cure illness. With Lyme disease, prompt treatment can make a major difference to the ultimate outcome. The sooner a person is given full treatment, the better. Sophie wrote to us in November 2018 to tell us how John Caudwell’s appearances on TV and radio helped to diagnose her daughter. Sophie lives close to the Caudwell LymeCo office in Staffordshire, an area where people who catch Lyme disease are at increased risk of missed or late diagnosis. Ironically this is because Lyme seems to be rarer here than in some other areas of the country. This means fewer doctors know how to recognise the diagnostic Lyme rash, or even take Lyme disease into consideration as they sieve through possible diagnoses. “My family visited Greece in July this year and to cut a long story short, my two year old daughter contracted Lyme Disease. The week my daughter developed the bullseye spots, John had been on Countryfile and on our local radio in Staffordshire. I will never forget watching him on TV, on the verge of tears, realising what my daughter had. If it wasn’t for John Caudwell we would have been none the wiser. Our GP thought the spots were mosquito bites – it was only when I mentioned Lyme Disease that he got his medical journal out. The information you have given me has made me feel more confident to discuss things with my GP and I am feeling much more positive. Thank you so much for your extremely helpful reply and for answering my questions – I appreciate it very much. I feel very alone in all of this at the moment. Thank you so much for being there to support me. I was desperate to talk to someone who might understand, and you totally did. I’ve never found myself in such a desperate struggle. I cannot tell you how much it meant to receive some empathetic words and some suggestions of how I might progress my quest for treatment. I am so grateful for the work that you are doing to educate the world.